Premier Brisbane trainer Tony Gollan is already planning ahead for the winter with his team. 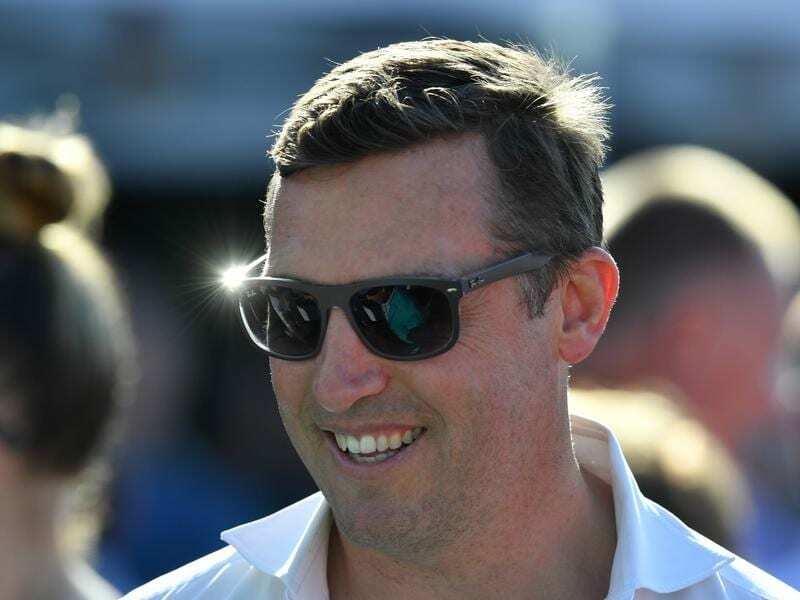 Premier Brisbane trainer Tony Gollan has gone to New Zealand after another successful summer and already has winter on his mind. Gollan joined many other Australian owners and trainers heading to the Karaka sale in Auckland where he bought smart filly Epaumada last year. “She was the only horse I got last year and she has won both her starts. I was a bit behind with her otherwise she would have run in the Karaka Million,” Gollan said. Gollan’s stars are out spelling or just back in work with a big winter in mind. Unbeaten Zoustyle has been spelling but using the water walker and will be back in Gollan’s stables within a fortnight. He is likely to resume in mid April with the major winter three-year-old sprints his aim. Outback Barbie is in the spelling paddock after her third in the Magic Millions Guineas two weeks ago. Top colt EF Troop is back in Gollan’s stables and he is also being set for the winter. Gollan will make up his mind about a start in the Inglis Millennium for Vincere Volare after he gets a report on her jump-out at Doomben on Tuesday.